Wasn’t really sure what to call this, as the Wikipedia leads me to believe pavlova isn’t quite accurate… whatever they are, they’re a bit rough, looks-wise, but spot on, taste-wise. 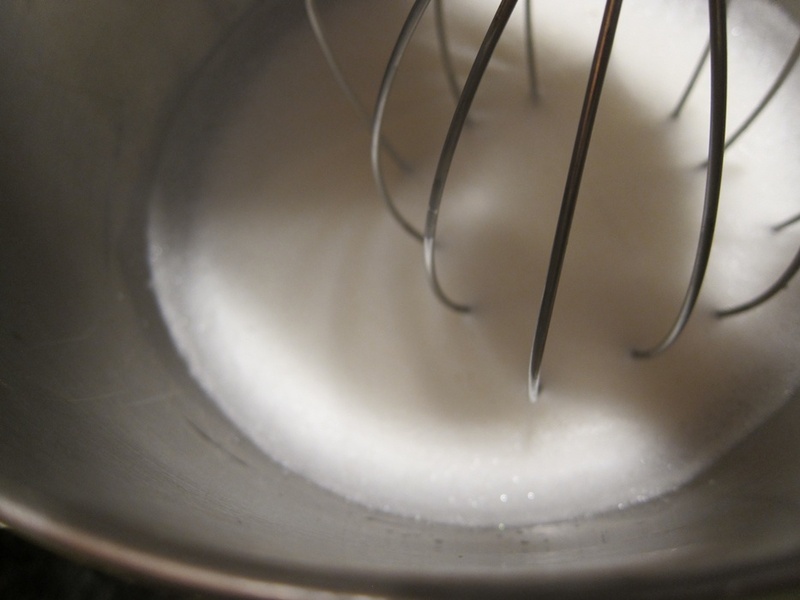 Beat the egg whites, salt, and cream of tartar on medium in a large bowl until soft peaks form. While that’s going, you have time to preheat the oven to 275 degrees and line a baking sheet with parchment paper. Turn the speed up to high and slowly add the sugar, beating until the mixture is glossy, smooth, and holds stiff peaks. Beat in 1 teaspoon of the vanilla. You could then spoon out 2-3″ nests of meringue, making a depression in the middle to fill, but I found this a pain. Maybe if you greased the back of a spoon to make the hollow? Anyways, I went with piping for most of them. Transfer the egg mixture into a piping bag fitted with a wide tip. Starting from the center, draw a spiral outwards 2-3″ big, making sure that each circle touches the one inside it. Cover with a second layer of meringue, making a nice base. 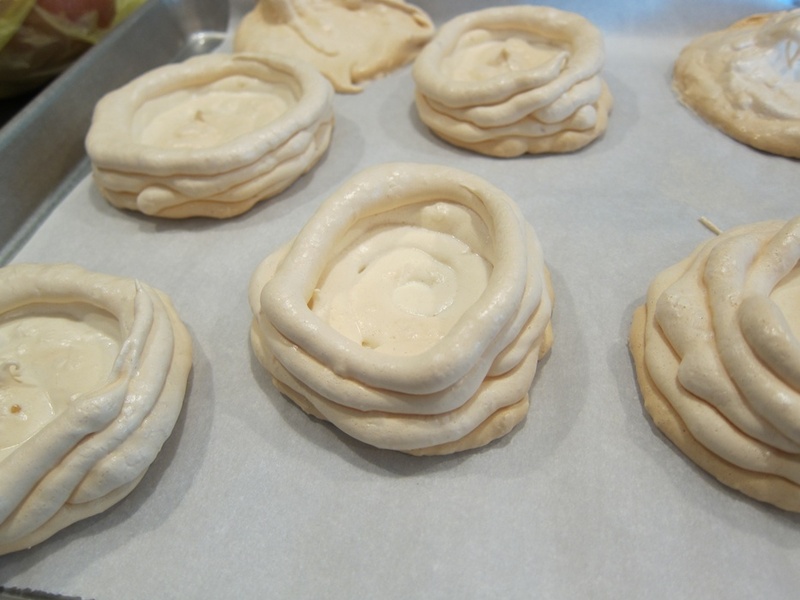 Pipe a single ring of meringue around the outside of the base, then top with a second ring. It should stay standing fine if the egg whites were beaten until stiff. 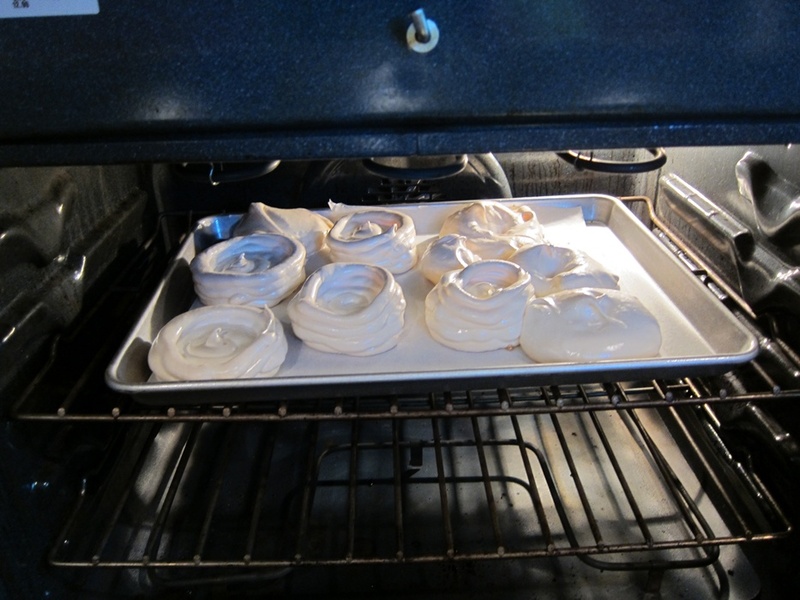 Repeat with the rest of the meringue, making several more shells. 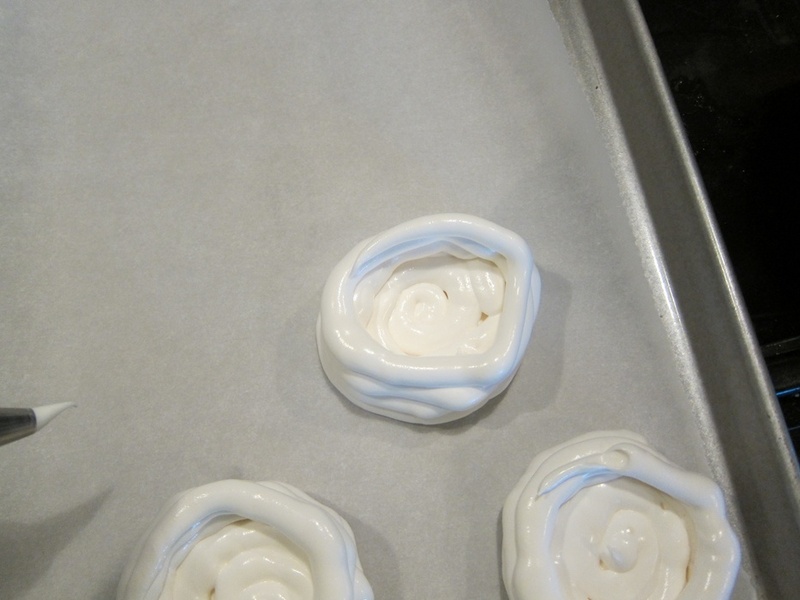 If you have some meringue left and don’t feel like making any more shells, just put it in blobs on the sheet and bake with the rest – meringue cookies are really good! Bake until golden around the edges, about an hour. Mine took a few minutes more. Turn off the oven and wedge open the door with a wooden spoon or pot holder. Let cool completely in the oven. When ready to eat, whip the cream until stiff. Beat in the vanilla and powdered sugar. 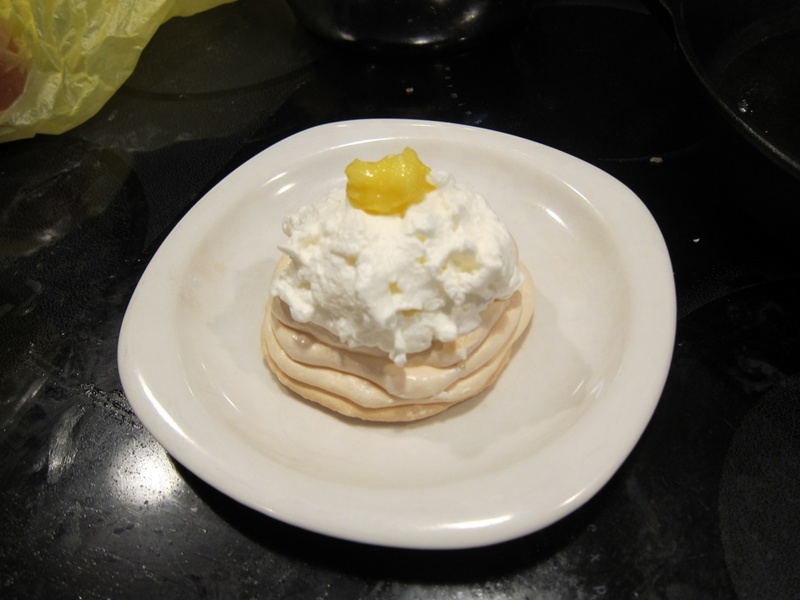 Fill the meringue shell with lemon curd, then top with whipped cream. Delightful! A pretty summery feeling dessert that won’t make you feel too heavy. 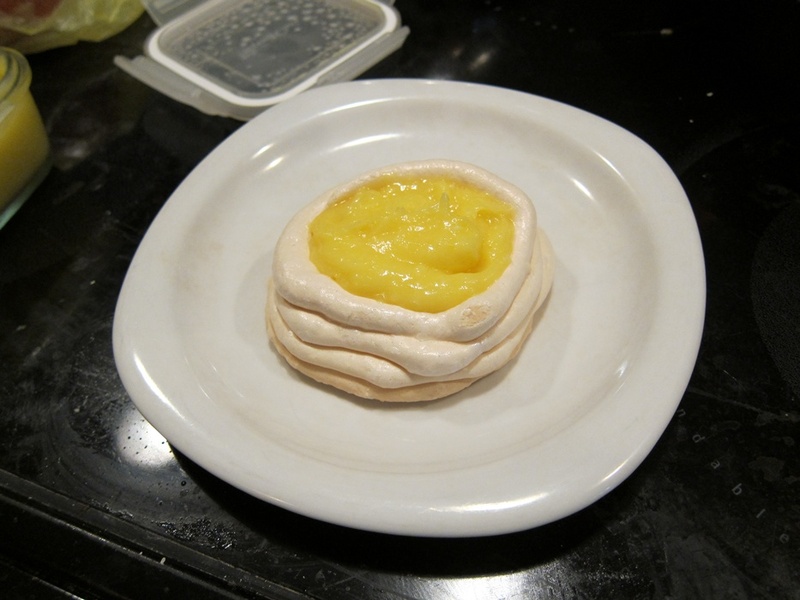 The meringue shells do look fairly shallow, but I think that made for the right proportions of meringue and lemon curd. Oy. This was good. 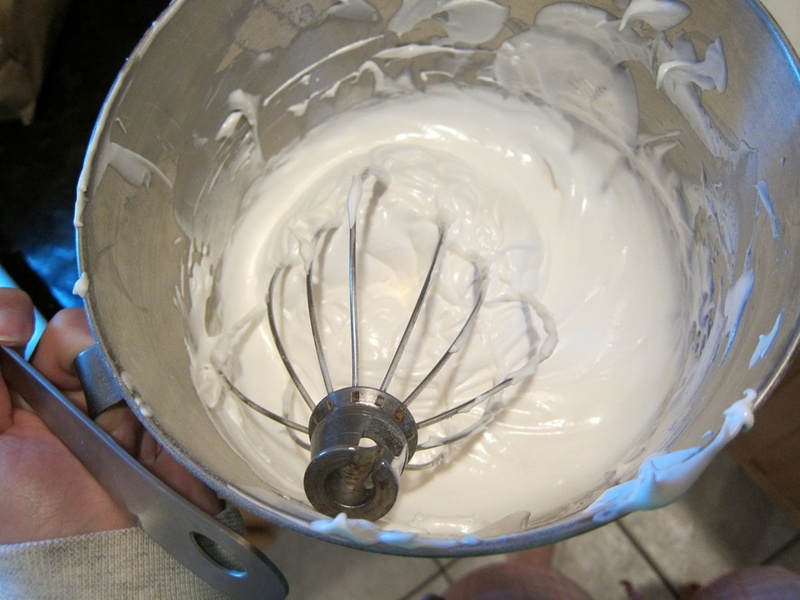 Beat the egg whites, salt, and cream of tartar on medium in a large bowl until soft peaks form. 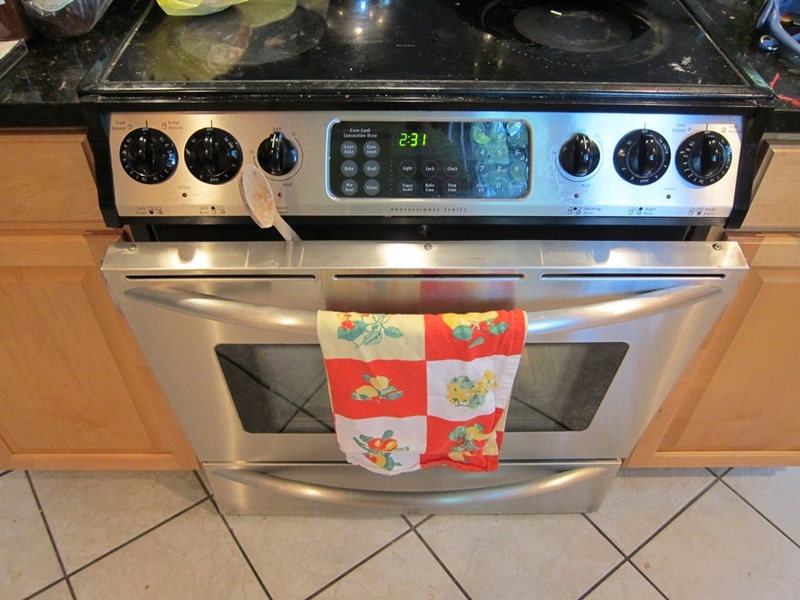 Preheat the oven to 275 degrees and line a baking sheet with parchment paper. Turn the speed up to high and slowly add the sugar, beating until the mixture is glossy, smooth, and holds stiff peaks. Beat in 1 teaspoon of the vanilla. Transfer the egg mixture into a piping bag fitted with a wide tip. Starting from the center, draw a spiral outwards 2-3″ big, making sure that each circle touches the one inside it. 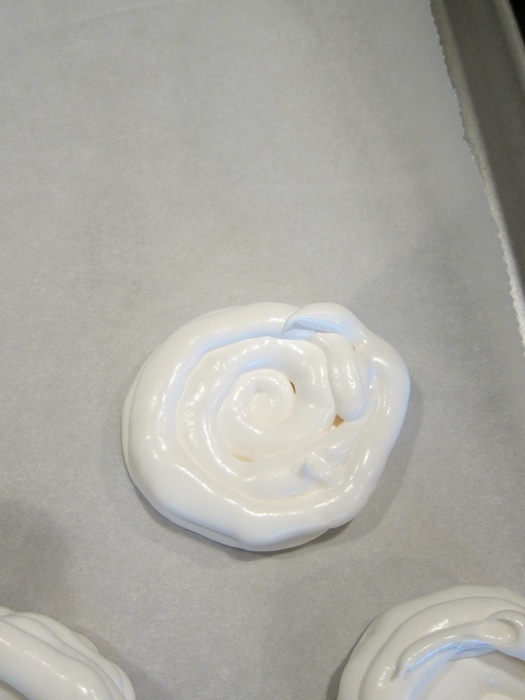 Cover with a second layer of meringue. Pipe a single ring of meringue around the outside of the base, then top with a second ring. 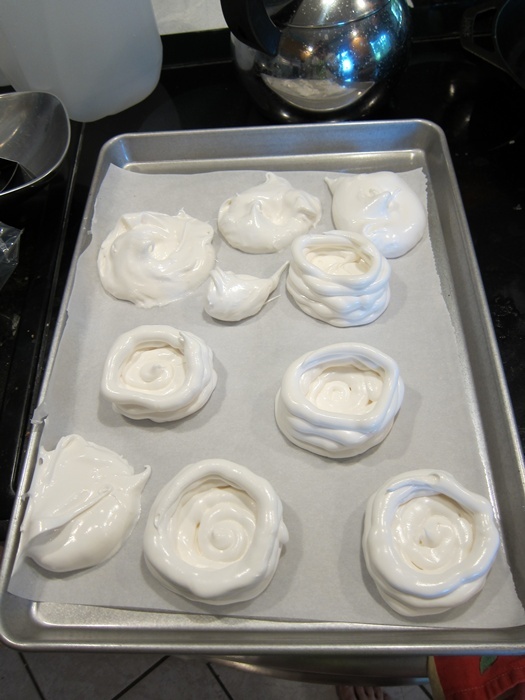 Repeat with the rest of the meringue, making several more shells. Bake until golden around the edges, about an hour. Turn off the oven and wedge open the door with a wooden spoon or pot holder. Let cool completely in the oven. When ready to eat, whip the cream until stiff. Beat in the vanilla and powdered sugar. Fill the meringue shells with lemon curd and top with whipped cream. This entry was posted in Dessert and tagged Lemon Curd, lemon dessert, lemon meringue, Meringue. Bookmark the permalink.